The Movemiento Estudiantil Chicano de Aztlan (M.E.Ch.A.) 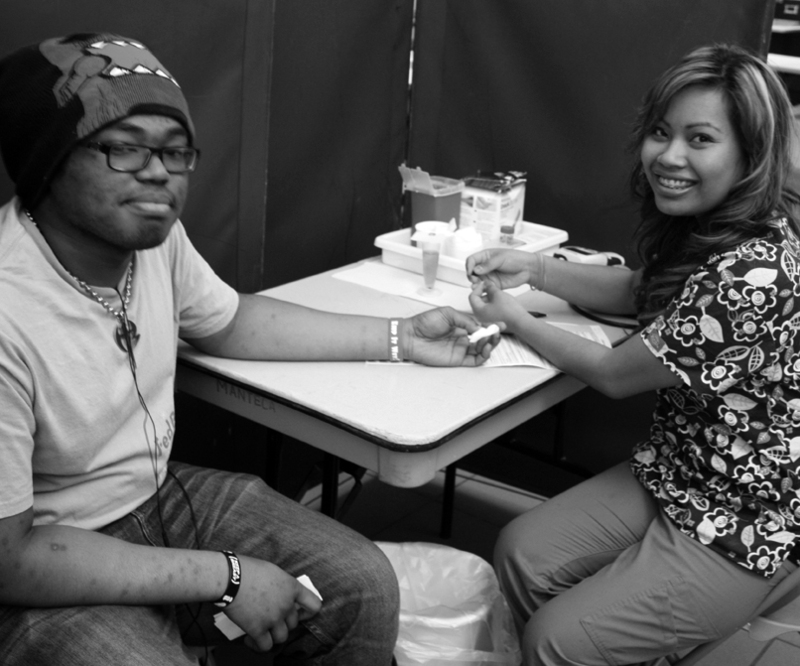 Club brought the Annual National Cesar E. Chavez Blood Drive Challenge to Delta College on March 18. 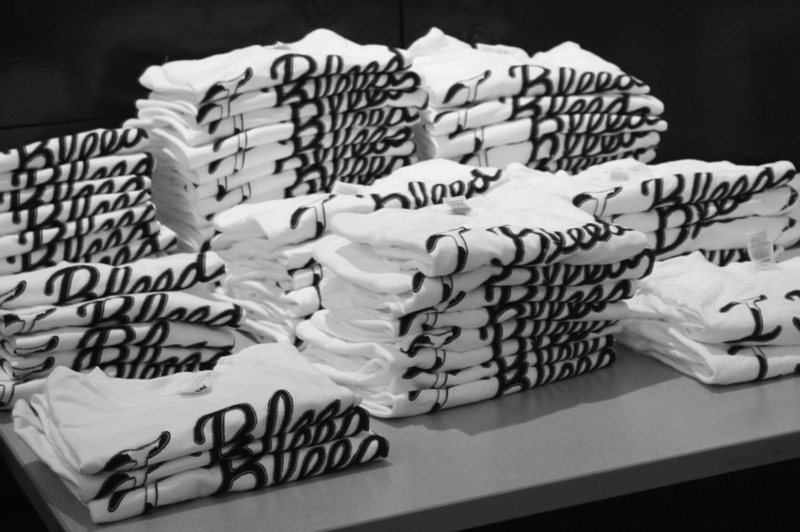 Students donated pints of blood to celebrate Cesar E. Chavez’s legacy of leadership and community service. Organizer Anthony Martinez came to the Inter Club Council to gather participation at the event.